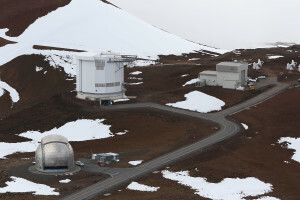 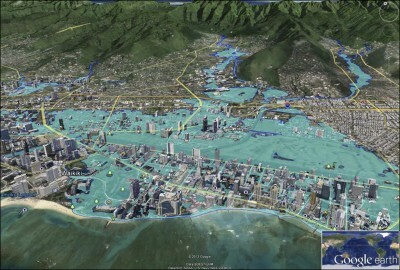 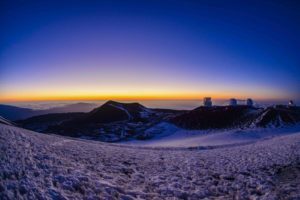 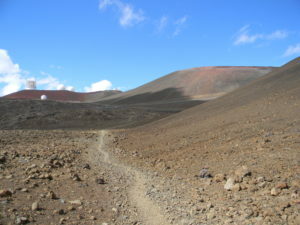 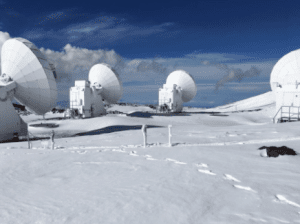 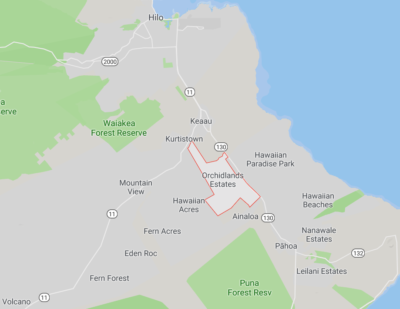 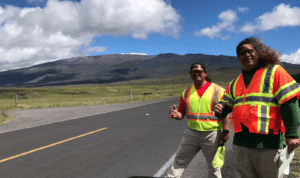 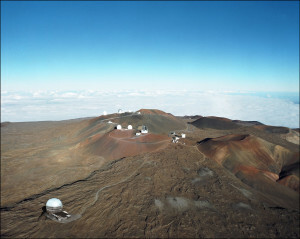 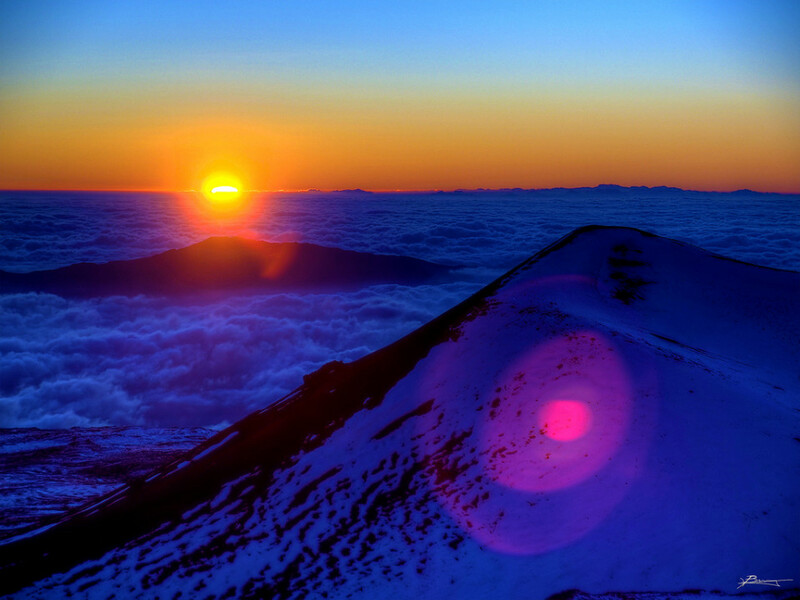 Should UH Still Manage The Mauna Kea Summit? 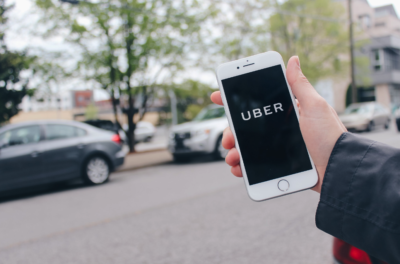 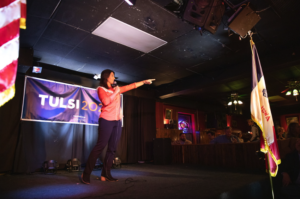 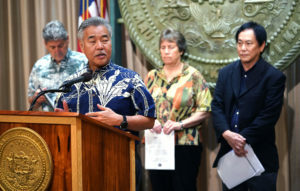 A Senate bill seeks to quell controversies on the mountain by removing the University of Hawaii as the manager. 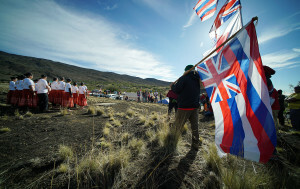 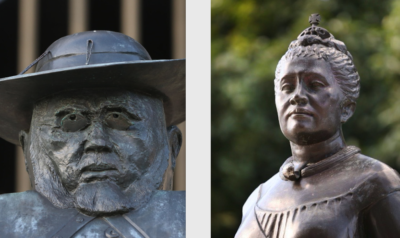 Updated: The legal action follows a ruling allowing the Thirty Meter Telescope project to go forward on a mountain considered deeply sacred by many Native Hawaiians. 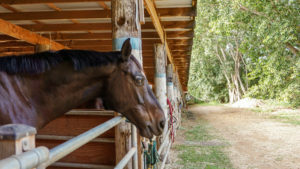 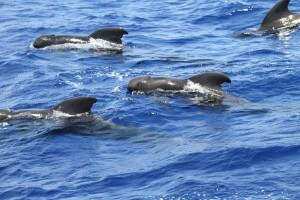 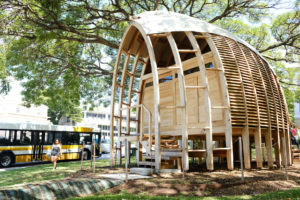 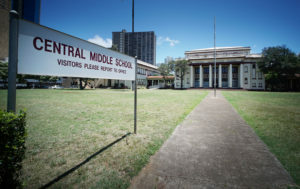 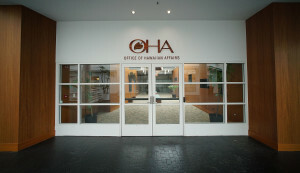 Anaina Hou group isn’t satisfied with an offer from the Office of Hawaiian Affairs to provide access to the documents.